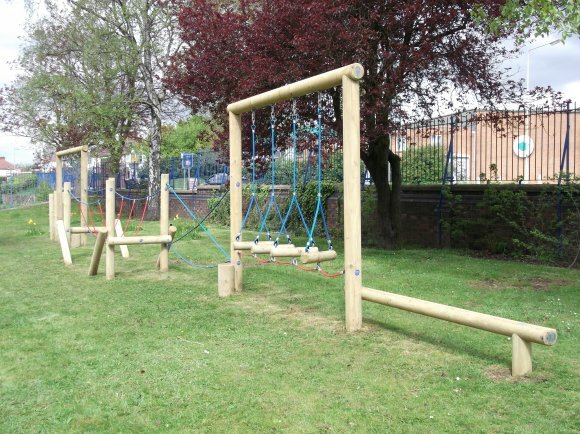 The Parish Council own play equipment situated in the grounds of South Wigston High School, St Thomas Road South Wigston. This area has been open since 1996 and operates in partnership with South Wigston High School. 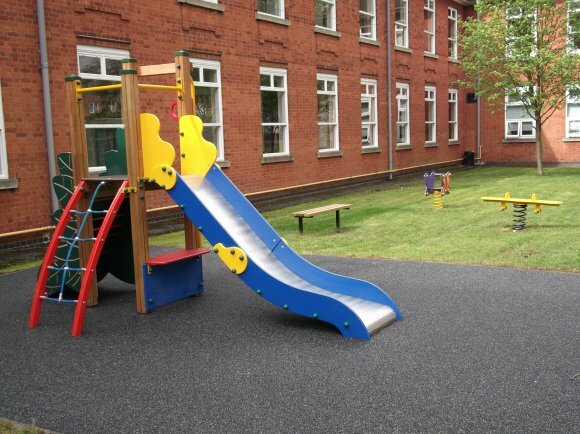 The area is open term time during normal school hours and is designed for supervised children under the age of 8 years. The site is now open following works to make the area safer. 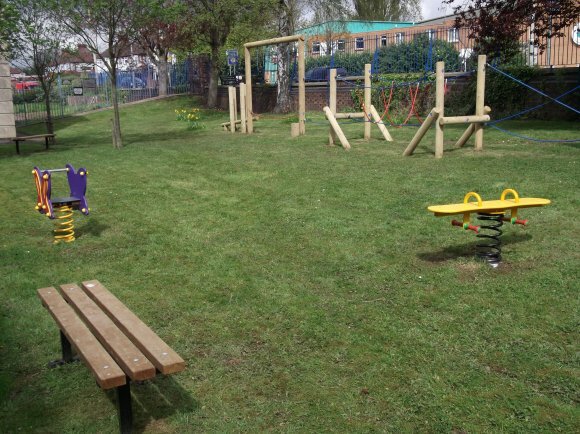 Following refurbishment works at the front of South Wigston High School the play area has now been re-opened. 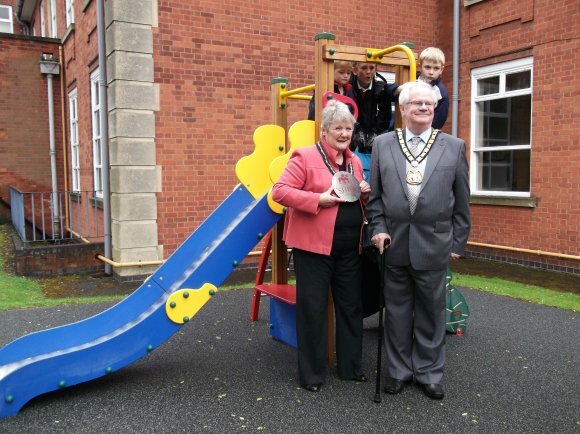 The official opening of the new play equipment at South Wigston High School took place on 11 June 2012 at 3.30pm and was undertaken by Mandy Chapman, who has liaised with the Parish Council about the proposed improvements and general use of the area. 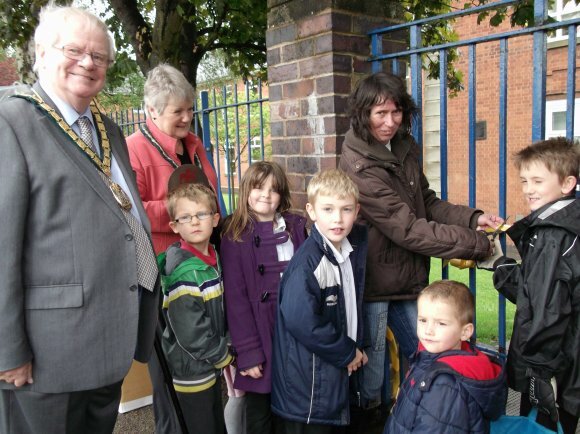 Shire Grant, together with local residents and children. A Shire Grant plaque was received at the official opening too. Mr P Lewis, Chairman of Leicestershire County Council and his consort, Mrs Lewis were also in attendance.